Rolf MCS replied to the topic 'Face Masks for MCS' in the forum. 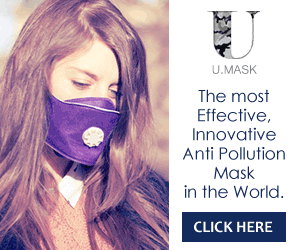 The Respro anti pollution mask has also a disclaimer on their product to cover their back against a law suit. Hi Rolf, I just wanted to take the opportunity to welcome you to EiR. As Founder I really appreciate it when members fully engage with others rather than simply reading and moving on (which is of course also fine!). By the looks of your respirator I'm tempted to describe your MCS as more severe than 'medium' as but I hope to get to know you better before such labeling! Hope you're well as can be! Rolf MCS replied to the topic 'New to the Forum - Introduction :)' in the forum. Some words I can't find how to write properly or don't have the translation in my head and translating from Google come's some times up whit some strange sugestions. Sinds I am sick from work and now home I have the time to introduce my self. My name is Rolf and I live in the souht part of the Nethernalds.